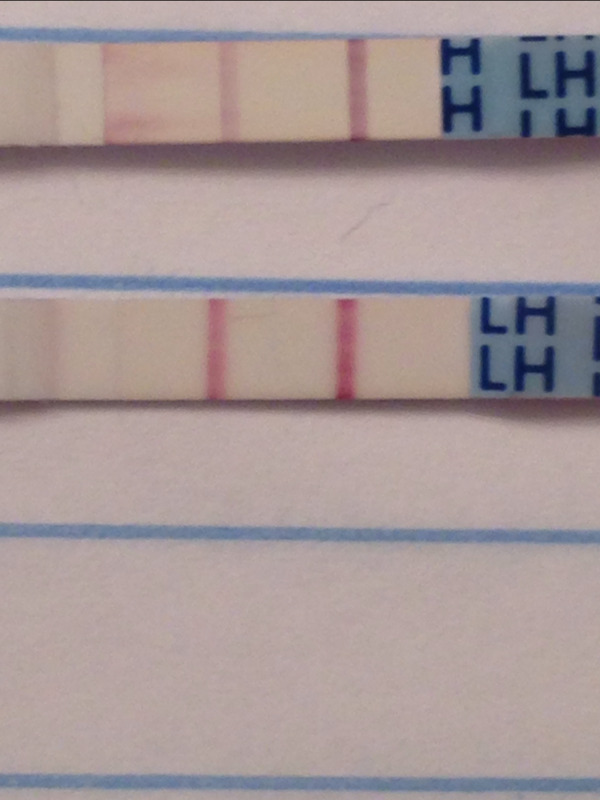 Better pic of opk! Positive? ?